#Womens Day Messages from First lady Margaret Kenyatta and UN women Director Mlambo. - Bana Kenya News, Real African Network Tubanane. Home featured World #Womens Day Messages from First lady Margaret Kenyatta and UN women Director Mlambo. 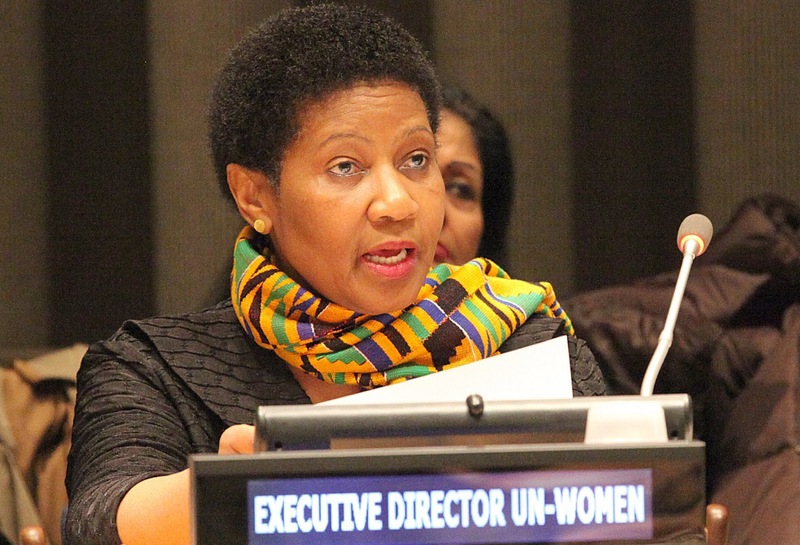 #Womens Day Messages from First lady Margaret Kenyatta and UN women Director Mlambo. Today is women's day that is celebrated across the world. This day is celebrated to enhance and empower women across the world with skills and thoughts of gender equity in the world. In Kenya, the Capital Market Authority CEO Mr Paul Muthaura has urged women to stay focused on the issue of development and not to let people look for them. The Nairobi stock market Chairman Samuel Kimani has urged women to be in the forefront in investing in the NSE market. A lot of women in the country have not fully embraced the stock and bond market as there is a lot of potential for investments. The women also urged to look for more areas of investment instead of depending on men as the time and generation have changed. The founder Keroche breweries Mrs Tabitha Karanja also added that women should stand firm on the political matters because of political intolerance. It's only politics that will drive the women empowerment agenda. The CEO and founder of Keroche breweries have urged women to stand up and look for positions in politics because it will be the only way for women to be hard. The Kenya's first lady Margaret Kenyatta has today posted a message to all women across the world and Kenya to be specific that the Government is focussing on developing the best way possible to make sure women get to the parliament. The first lady also pointed out that the majority of Kenyan women are fearing men- women battles. "The only way of making the country to pursue gender equality is by having more women in parliaments," She said. Today is the great day for women to express the sense of being empowered across the world. "We need to read in between the lines for us to be successfully in the world economy. It really hard to determine success and equity if we will not fight for it. Men will always overtake us if we don't open our eyes. Think about it and our future is bright." 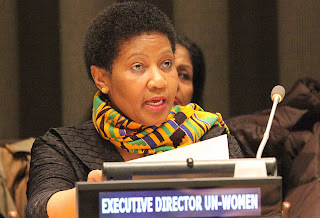 Says the Director United Nations Entity for Gender Equality and the Empowerment of Women and United Nations Development Fund for Women, also known as UN Women, Ms Phumzile Mlambo-Ngcuka.